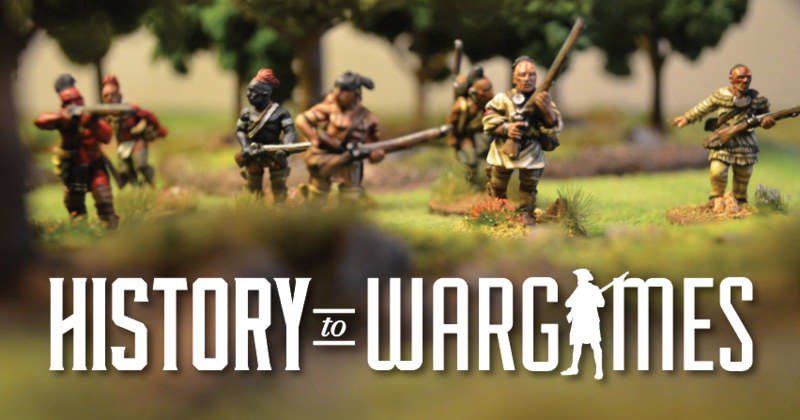 Spectre Update – Visit for the history and stay for the war gaming. Almost done! The first section of the DEVGRU are almost ready for the table top. These guys were surprisingly easy to paint; at least once I got over my fear of Multi-Cam. Maybe I never got over my fear of multi-cam and I’m not sure I even got it to look ‘accurate’ but it’s done and I am pleased with the overall look. I never could settle on a theme, be it desert or woodland so keeping with my ‘no place but any place’ theme I just went for a dark green uniform and tan webbing. The guy with the map. I did some reading on how best to achieve the multi-cam look on scale miniature and there are a number of ways, tooth picks, small brushes but the idea I liked best was sponge painting. This seemed like the fastest way to get the paint on and would give me the small and random patches of color. I already use the technique for wreathing too so this wouldn’t be a completely new experience either. The base color is Games Workshops’ series of greens; starting with a shot of Death Guard spray paint, a follow up coat of a darker green by brush and working up to lighter hues from there. GW’s paints are nice because it is easy to move to one shade lighter just by looking to the right on the paint shelf. In between coats of paint I also added Vallejo and Mig washes of green and brown to add depth and definition. Once I was happy with the uniform I started sponge painting process. Looking at a current US uniform I picked out four colors brown, a dark green, black and buff. It appeared to my eye that brown was the largest of the blotches, green next, the black and finally a few buff places. I added the paint in that order trying to keep with that pattern. I wasn’t that successful, but there is some variation in there and I topped off the whole process with a nice dry brush and wash.
To help hide the uniform from the eye and keeping with my theme of ‘no place but any place’ I picked Vallejo Green Ochre (70.914) for the web gear and other equipment. This is one of my favorite colors, it appeals to my eye and takes washes, inks and dry brushing very well. There wasn’t much fancy here, paint, wash, dry brush and edge highlight. The rifles and faces were the same process but I used a dark color, wash, medium highlight and light highlight and finally a thin wash to bring it all together. With the cammo crew done the next step will be to finish the ‘civis’ crew. These guys are in their tactical gear but with civilian cloths.